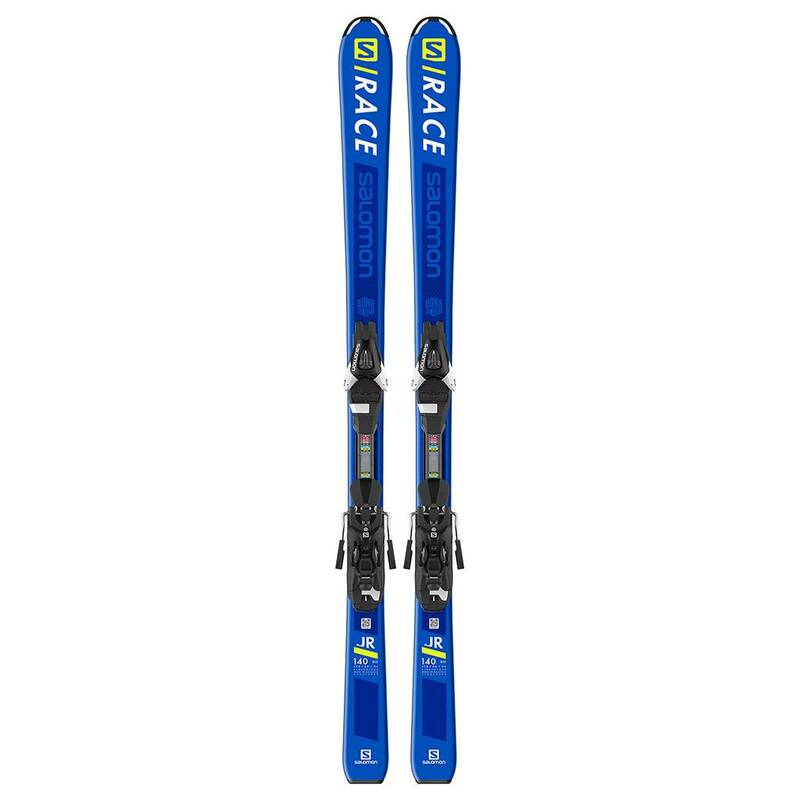 Use the Salomon S/Race Jr M junior alpine ski when victory is the final test of performance. S/RACE JR M + L7 is a race machine built to provide precision, grip and stability to lighter skiers as they develop race skills. With size-specific flex and interface technology, this is the appropriate race machine for the next generation of champions.